PT. 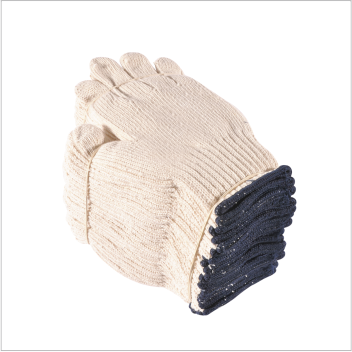 Sasmita Abadi Gloves is Indonesia's first manufacturer to export industrial gloves. 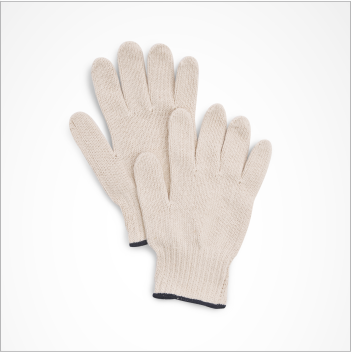 To become the leader in gloves manufacturing by continually improve our product quality, offer competitive prices and maintain good delivery schedule to compete in global market. © Copyright 2019 SASMITA ABADI GLOVES. Developed by INCREASE.